Senior Care, In Home Care, Private Duty Nurse, Elderly Care, Memory Care, Home Care for Oklahoma City, Edmond, Norman, Yukon, Mustang and Moore. 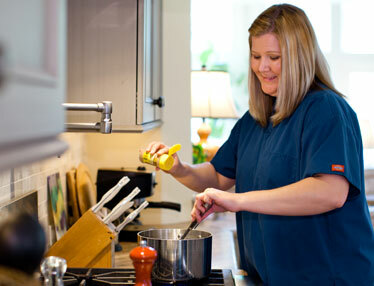 Laura Lynn’s Home Care, Oklahoma’s most comprehensive and personalized home care service. 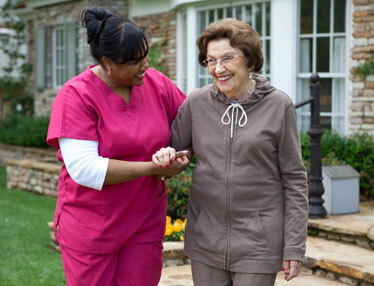 Selecting a home care provider can be a daunting task. Laura Lynn’s Home Care is here to help you choose the level of care most appropriate for your loved one. 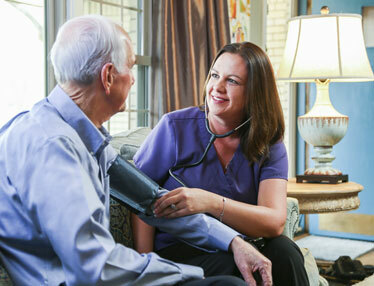 Our Certified Home Health Aides provide caring, dependable home care for your loved one. Let us take the worry out of caring for an ill, elderly or developmentally disabled family member. Laura Lynn’s Home Care, Oklahoma’s most personalized in-home care, is a compassionate and dependable friend here to help your loved one with activities of daily living. 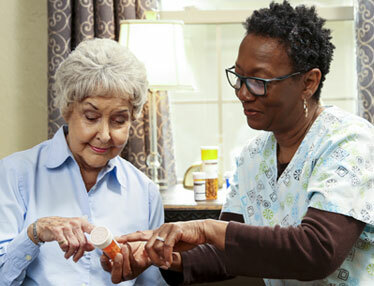 Our certified home health aides provide assistance with personal hygiene, medication reminders, transportation, grocery shopping, light housework and meal preparation. We partner with the families we serve to ensure every need is met and every expectation exceeded. Laura Lynn’s Home Care can relieve your worry when caring for an ill, elderly or developmentally disabled family member. 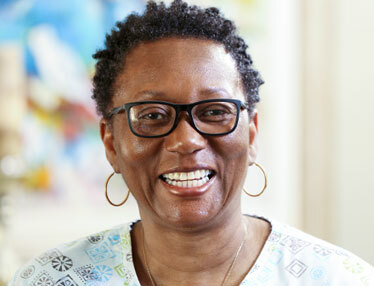 Our certified caregivers bring compassion and dignity to your home. Quality in-home care with the flexibility to meet your needs, from just a few hours a day to round the clock, 24/7 card. We’re proud to be the preferred in-home care referrer for numerous medical providers and facilities across the Oklahoma City metro area. Laura Lynn’s Home Care provides in-home care for clients in Oklahoma City, Edmond, Nichols Hills, Norman, Yukon and Moore and other surrounding communities.